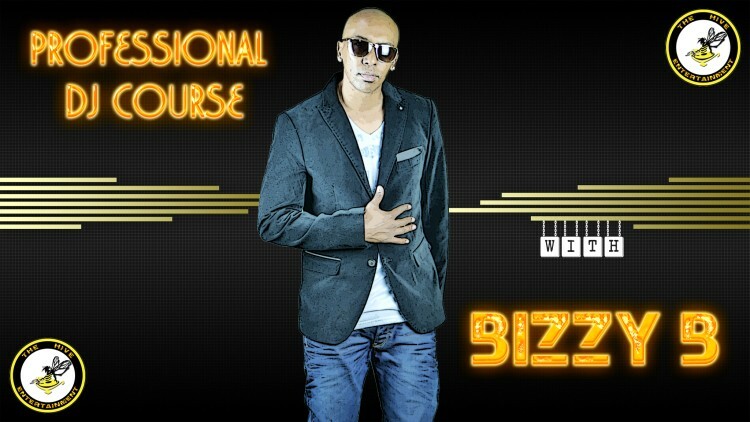 Bizzy B is in the DJ industry for more than 10 years. Been running a DJ academy since 2009. Was voted as one of SA DJ MAG TOP 100 DJS in 2012. One of the top 10 finalists for the Red Square DJ Knockout Challenge in 2016 and winner of the Northern Cape Hunters Extreme DJ Competition in 2017.